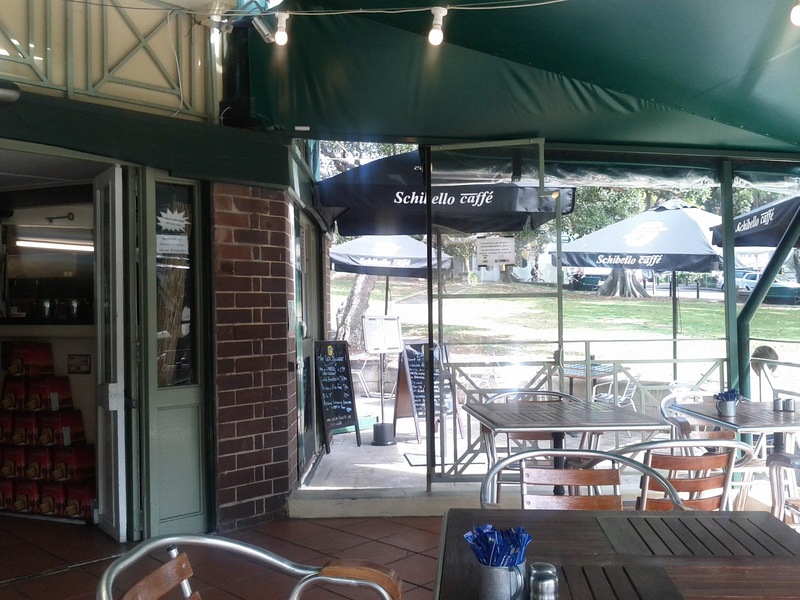 Occupying an old Bandstand in Green park, in front of St Vincent's Hospital, the Bandstand Cafe was fairly quiet when we visited for a mid week late breakfast. 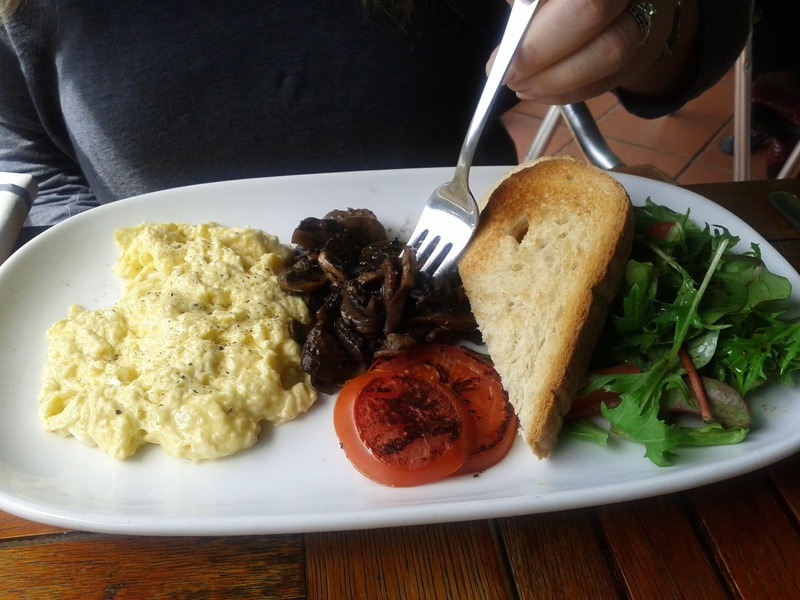 The scrambled eggs, tomato, toast and salad with extra mushrooms looked nice but apparently the mushrooms were too heavily herbed. 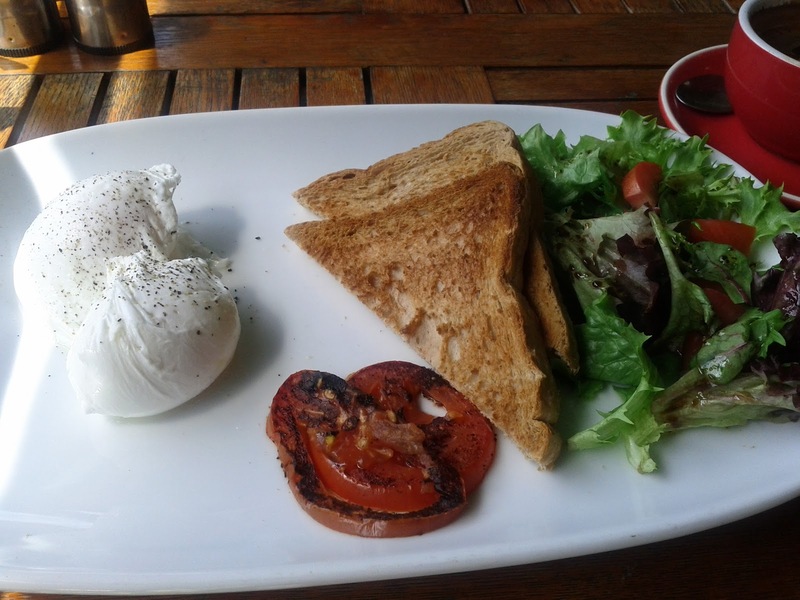 I had the poached eggs, roast tomato, salad and toast. The eggs were inexplicably cold, something I've never encountered before. The service was fine, but the cold eggs mean I wont be rushing back.